Hours vary. See website for details. 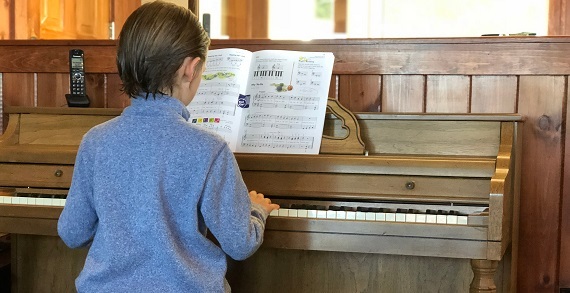 Since its Columbus founding in 1996, Piano Lessons In Your Home has delivered over a half million safe, convenient and high quality music lessons in the comfort of customers' homes. 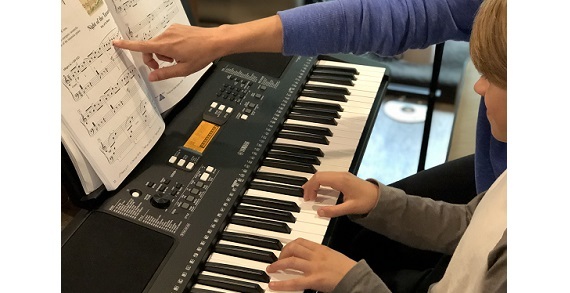 Consider giving the gift that could last a lifetime with a Piano Lessons in Your Home gift certificate this holiday season! Lessons are available in communities throughout the greater Columbus area.